“Be a student.” That’s what Jim Rohn, the great late American philosopher, used to say. Unfortunately, that’s not what most people do. In fact, quite the opposite. According to staticsbrain an incredible 42% of students will never read another book after they graduate. I admit that when I was young I wasn’t a big fan of books. “Why read the book when I can watch the movie?” is what I used to tell myself. That all changed in my 30s when I got involved in a business deal that went sour. I needed answers and so I turned to the likes of Robert Kiyosaki, Keith Cunningham, Tony Robbins and Napoleon Hill. What I discovered changed my life forever. In the last 10 years, I’ve read over 300 books, listened to more than 150 audio programs and gone through more than 50 DVD trainings, and two high end-seminars. All total: 13,000 hours, and I’m not done. Right now I’m reading two books, AskGaryVee and Creative Mischief. Why would I need to do that after all the studying I’ve done? The best answer I’ve got – food for thought. I’m constantly looking for new ideas to stimulate my mind. While I’m a time management expert, these days, many of the books I read aren’t on that subject at all. I tend to read a lot of books on personal development, marketing, psychology, sales and copywriting. What I find is that by reading books outside my field, I get a whole different perspective of things. Too many people get tunnel vision when solely sticking to their subject matter. In Creative Mischief, I learned something called Binary Thinking. 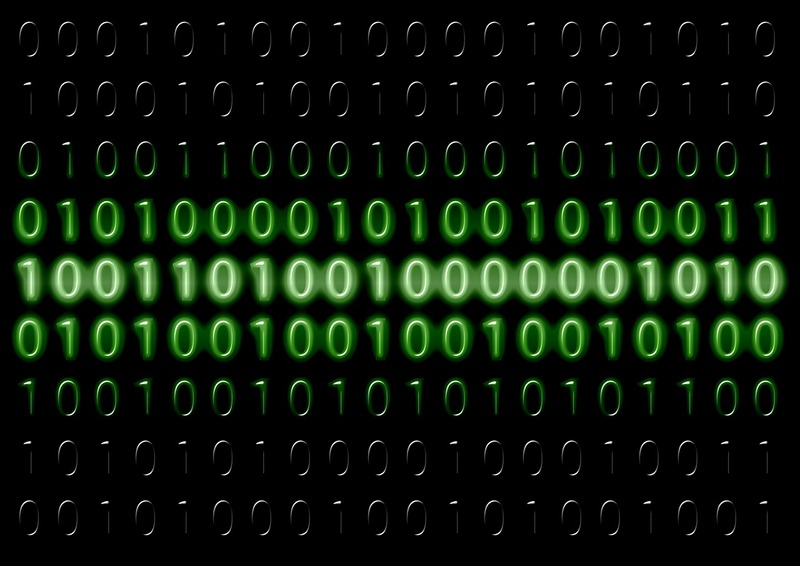 Binary is a way of simplifying things down to their most basic. A world with black or white, good or bad, this or that. Unfortunately, this isn’t how the world works. Success is often dozens of projects going on simultaneously which come together over time. As such, people tend to discard binary thinking. I admit that it doesn’t apply to every situation. However, when things get out of hand, binary is one way to start simplifying things to create some sense of order. Clarity allows for efficiency and speed. Complex issues often slow things down. 2. Is there a better option? 3. Is this the fastest way? 4. Can this be done more cheaply? 5. Is this a good idea? 6. Do I need to be here? The great thing about binary thinking is it forces people to keep it simple, clear and fast. I’ve been in meetings where you just can’t get a straight answer from anyone. The answers are all so vague because no one wants to go on the record one way or the other. It’s a form of hedging their bets. No one wants to be responsible for a sinking ship but would love to take credit for a big win. Don’t let them get away with it. Have them commit and then go from there. You’ll be amazed at how quickly things can get some with just a little bit of binary thinking. Trust me, there is power in simplicity.